Where children live and learn through creative play experiences! Registration is now open for the 2019/20 school year. Click here to download the registration form. 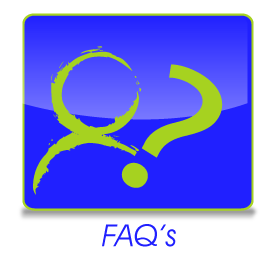 To learn more about The School of Grace: look at our blog posts and parent handbook on this site; visit us on Facebook and Twitter; contact the Director through this site or by calling 919-787-4740. Tours may be scheduled through the Director. Registration forms are available to print from this site. Summer Camp Registration Is Open! To learn more about our summer camp, please view the Summer Camp Registration and Emergency Care and Authorization forms. You may also send questions to the Director at info@schoolofgrace.com Come join us August 5th-9th for a week of fun exploration, outdoor water play, art, music and more! Camp registration forms are available to print from this site. To register, send the completed forms (Summer Camp Registration and Emergency Care and Authorization), along with the camp fee, to The School of Grace, 5010 Six Forks Road, Raleigh, NC 27609. The School of Grace Preschool in Raleigh is a non-profit mission of Grace Lutheran Church, incorporated in 1994 and educating children since 1995. The preschool serves typically developing children, children with special needs and children from refugee families. 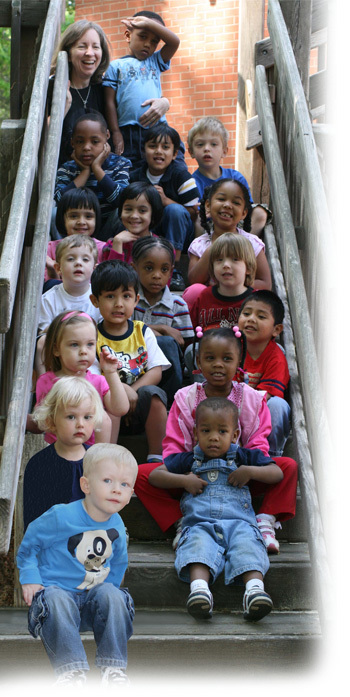 Children range in ages, from six months to five years in the Raleigh area. As a Christian program, children learn and play in a Christ-centered environment. 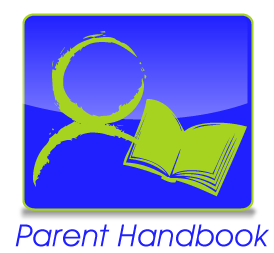 As a Parent Participatory Program, parents are actively involved in the education of their children. The purpose of The School of Grace is to empower children and families to reach their greatest potential and to enjoy the richness of the preschool years. The school offers a safe, nurturing, Christian environment for young children. The curriculum is enhanced by a multi-cultural focus, guided by the knowledge of how children learn. The child-centered philosophy aims to facilitate positive self-esteem and a joy of learning. The intentional blending of children of diverse neighborhoods, cultures, religions, races and abilities will promote understanding and acceptance of differences. Each child’s faith will be nourished through the exploration and celebration of the world which God created.